1. 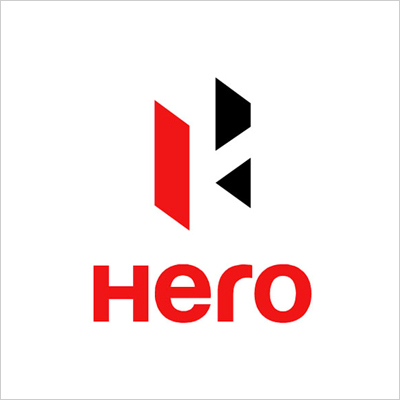 The customer will get up to Rs.1000 cashback on Hero 2 Wheelers. Click here to choose the 2 Wheeler of your choice.